From Clicks to Bricks… After three and a half years of trading exclusively as an online record store, Mr Vinyl will be opening its walk-in record store on 1 March 2017 at 44 Stanley Avenue in Johannesburg. Announced officially on radio on the Roxy Blows Show on Mix 93.8FM this week, Mr Vinyl will be opening a 106m2 bespoke vinyl record store in the trendy design, arts and specialty store district at 44 Stanley Avenue. As the home to #VinylSundays (South Africa’s most popular and longest running Vinyl Fair), organiser of #VinylSundays and owner of Mr Vinyl, Bret Dugmore, said “I’ve always loved 44 Stanley Avenue. 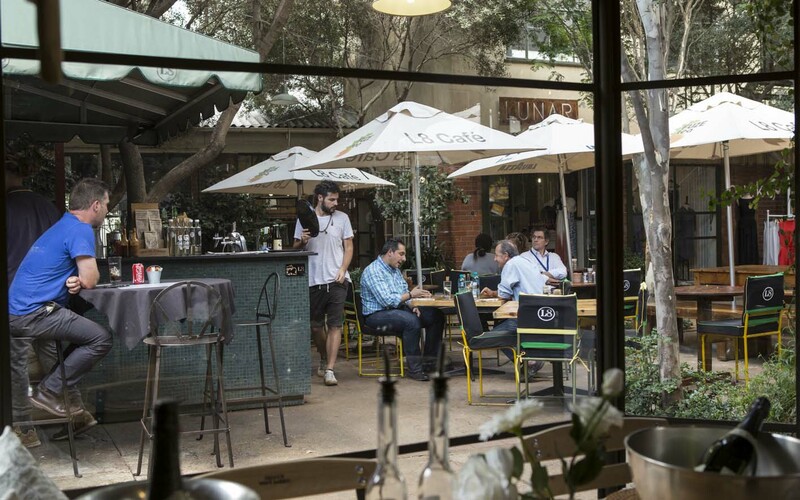 From the early days of late nights at the Colour Bar, to lazy Sundays at the Stanley Beer Yard in more recent times, it has always been a favourite hang out with the best restaurants and design stores. I’m thrilled that we’re opening a record store there, it just fits perfectly”. Mr Vinyl will be open 7 days a week (including most public holidays). It will open its doors on 1 March, but will complete its store fitting and full move by mid-April. The store will feature two listening stations, a chill area, large new and sealed imports section and rows of collectable secondhand records. Will Mr Vinyl still have an online store? Yes! Our walk-in record store is an extension of our online store, and stock will still be added to www.mrvinyl.co.za every day. However, to ‘see it first’ before it goes online, come and visit our store. 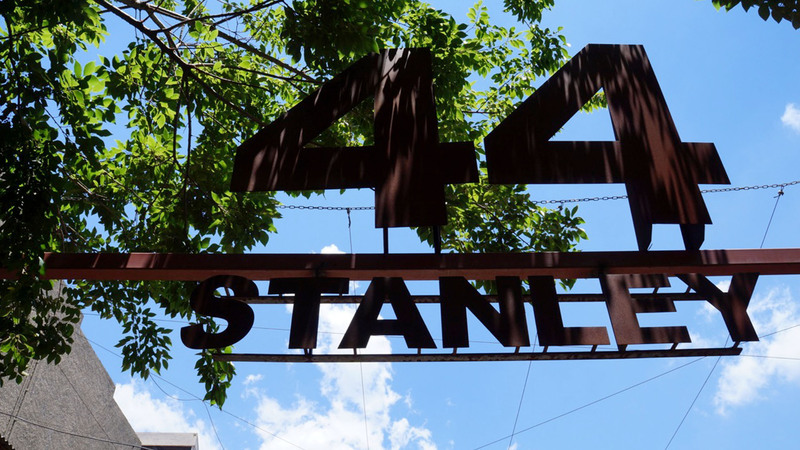 Where is 44 Stanley Avenue? Here’s a Google Maps link – it’s just off Empire road, between Wits and the SABC building. I’ve placed an order online, where do I collect it now? 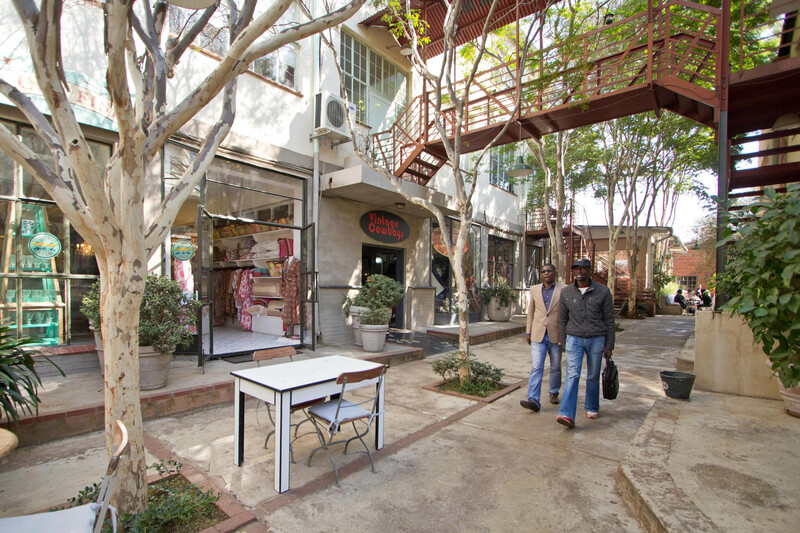 From your old premises in Sandton, or at the new shop? All collection orders will need to be collected from our store at 44 Stanley Avenue from 1 March 2017. 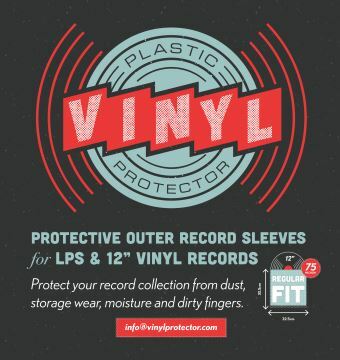 Don’t worry, we’ll keep your records safely aside until you collect them. Will you have all of the website’s stock at the shop from 1 March? While we aim to have most of our stock at the store from 1 March, it is only once all of our fittings have been installed in mid-April that all of our stock will be at the store. Will you have a jazz, classical, metal, house…. section at the shop? Yes! As we have done with our website, we will stock all genres at the shop at 44 Stanley Ave.